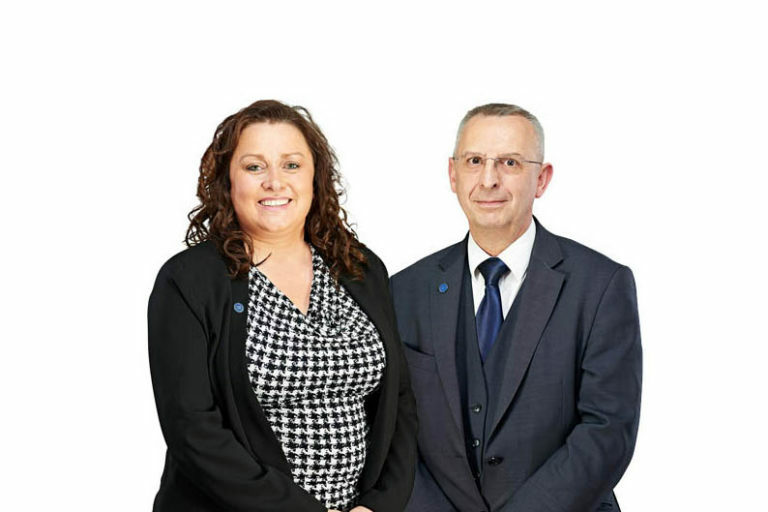 Our local independent funeral directors in Parkstone, Poole offers a friendly confidential service. 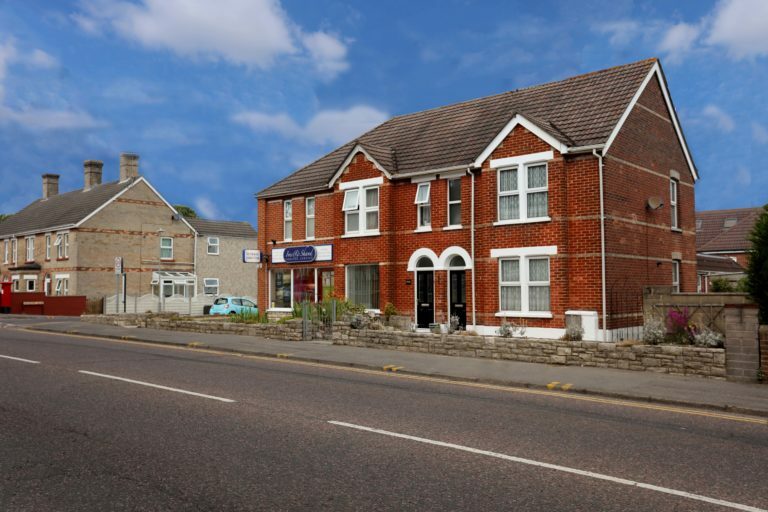 We can be found opposite the Old Police Station on the corner of Ashley Road and Farcroft Road. We have ample off road car parking available. We are here to help any time of the night or day. 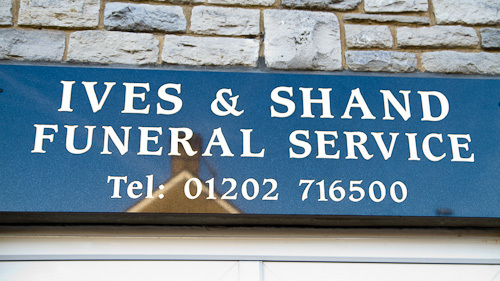 Ives & Shand Funeral Service is based on Ashley Road in Parkstone, Poole. We believe everyone deserves a funeral service that reflects their unique personality. We will guide you through the choices so that, together, we can create a service that truly honours your loved one. You can even choose an alternative to the traditional oak coffin; they can be made of willow, bamboo or hyacinth. Many people don’t have a traditional faith and, until now, their only option has been to have a service in a crematorium. That’s why we have our own service chapel on our premises in Parkstone, Poole. We can hold services with or without religious content. 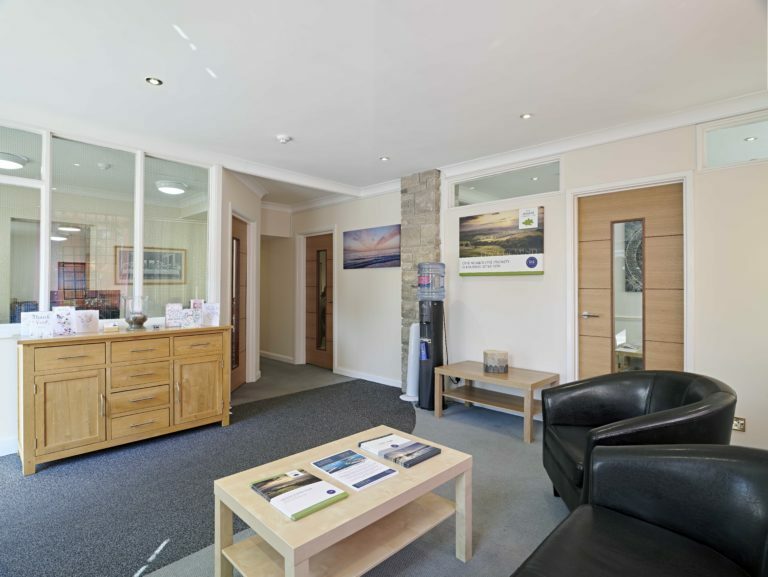 As funeral directors in Poole, we recognise that funerals can sometimes be expensive. 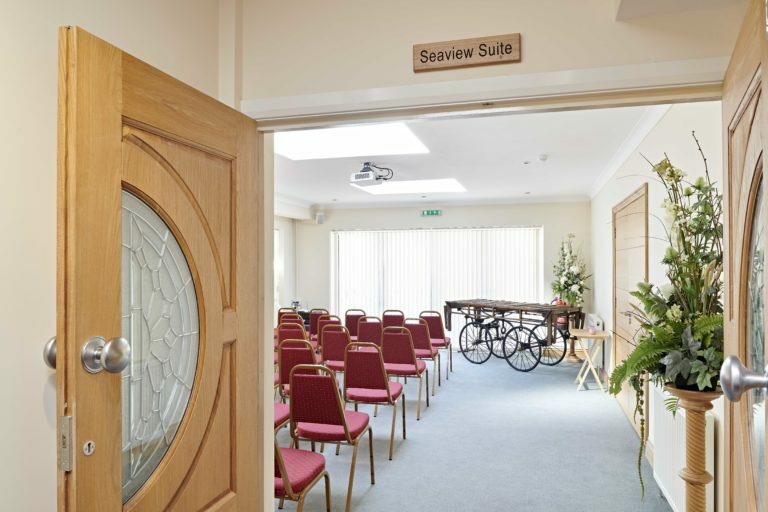 With this in mind and to help you save money, we have created The ‘Chapel Service‘, with full use of our Service Chapel. It might sound strange but it’s a really good idea to plan your funeral in advance. If it’s all planned and paid for in advance (at today’s prices) it’s a tremendous relief for your loved ones when the time comes. 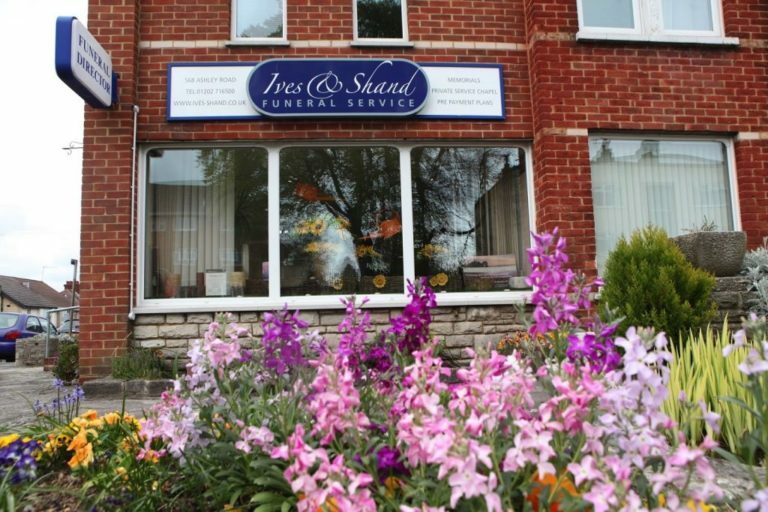 You’ll have spared them the stress of deciding on funeral arrangements and how to pay for it. Come in and we’ll talk you through the details.